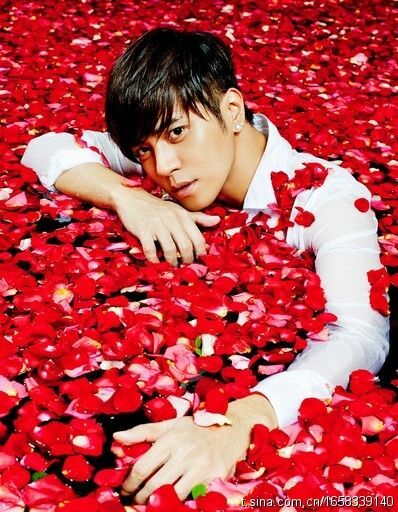 Show Luo is afraid of falling in love, and he has a good reason why. The Taiwanese pop star revealed over the weekend that he had been cheated by two girlfriends on separate occasions and that he just wanted to stay single for now. When the press asked Show about the type of girls he fancied, he explained that she has to be able to withstand the pressure from being constantly under the media glare and and accept that they cannot be a normal couple due to his work. She would also have to put up with constant attention from the paparazzi and having her background checked, with is not something everyone could accept. The 31-year-old also revealed that due to not having time for his two previous girlfriends, they had both cheated on him on separate occasions. After two failed relationships, Show is enjoying his singlehood, saying that he doesn't want to fall in love just yet. As to fellow Taiwanese actress and friend Barbie Hsu's wedding announcement, Show expressed his admiration for her courage for going public with her romance and sent his well-wishes.